I have been using ASUS K401J for about 6 months now. 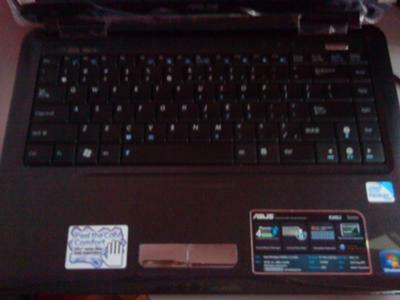 The reason why I chose this laptop over the others was because of its affordability with superb specifications. One of the main specs which attracted me was its Cool Comfort, which is 25% cooler than body temperature. It runs on Intel Pentium T4500, 2.3GHz. 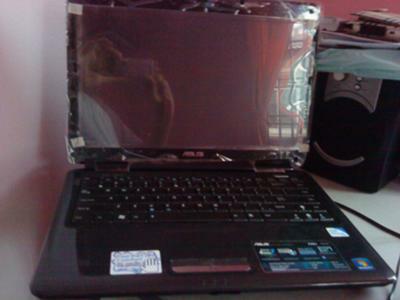 It has a hard disk drive of 500GB with a memory of 2GB. The display of this laptop is a 14" HD (LED BL). The operating system which operates this laptop is Windows 7 Premium. The best thing about this laptop is its ice-cool palm rest, in which the laptop took a longer time to get hot, as compared to other laptops, which sometimes gets hot easily. Whereas the worst thing about this laptop is probably the touchpad, as it can be quite sensitive. The keyboard and speakers will get a rating of 4/5; the keyboard is of "chocolate keyboard", which won the reddot design award in 2009 and the speakers deliver clear and loud sounds. However I would rate the touchpad a 3/5, for reason mentioned previously above. The speed and performance of this laptop is of good quality. It starts up fast and so far it has no issue in this particular area. It might be due to the fact that it is still quite new. I would recommend this laptop to my friends, both basic and advanced users. 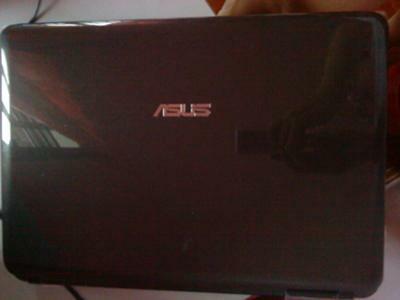 And I will definitely give the priority considerations to Asus in the future.